5am rolls around. I’m still awake. Still thinking of all that needs to be done that day. So I think to myself “screw it!” and I begrudgingly get up out of bed – cranky and not well rested. I make my way downstairs, feed the cats (so many cats), and turn on the coffee. “Ugh! Almost out. Need to write down to buy more.” Thank goodness I have enough coffee to get me through today. I don’t think I could go a day without a dose of caffeine in the morning. To do so would be like allowing all the ants outside to eat away at my soul. Dark, I know. Let’s just say its a big priority in my life. So anyways, I grab my hot coffee and my notepad and one of my favorite pens and I start writing the “TO DO LIST” for that day. While writing everything down I think of even more things that need to get done. After blissful coffee time I try to get a few things done before my boys wake up. I take a pause and get them off to school. Once I get back home I am determined to get everything done so I can pat myself on the back at the end of the day and also have the satisfying pleasure of crossing off those words written down on the “TO DO LIST”. So the day goes on. I find myself getting frustrated every time something pops up that wasn’t in my “schedule” because it keeps me from getting everything done. Fast forward to dinner time. I am kicking myself because there were three things still left to do. I can’t even focus on my kids evening reading because all I’m thinking about is when and how will I get it done. Well, I have had an epiphany my friends!! And it this : THE “TO DO LIST” NEVER ENDS. It will always be there…forever – and ever. Once I had this epiphany I decided to not let the “list” own me – and I want you to do the same. Don’t let the “TO DO LIST” own you! Don’t let it own your decisions, own your schedule, own your life. Stop running in the hamster wheel. Get out if it. Live your life. love on your babies. Do stuff that brings you joy and for goodness sake be in the moment. I promise you will be so much happier. Well, now that that little pep talk is over, I want to share some things that have helped me reduce the size of my to-do list and how our family is surviving these crazy years of raising a family. Hopefully these tips will help you as well! Having a planner is different than a to-do list. A planner keeps you organized. A to-do list is a bunch of stuff you need to get done. For some reason once I became a mom I also became a person with very short term memory – and unless I write it down – I forget. I am old school. I have to physically write it down (with my hand) and see it on paper. If you are one who can have a planner on your phone then thats great! I’m actually kinda jealous, because that would be more convenient. But for me, pen and paper it is. There are tons and tons of planners out there. I know ETSY has thousands to choose from. I personally like Erin Condren the best. 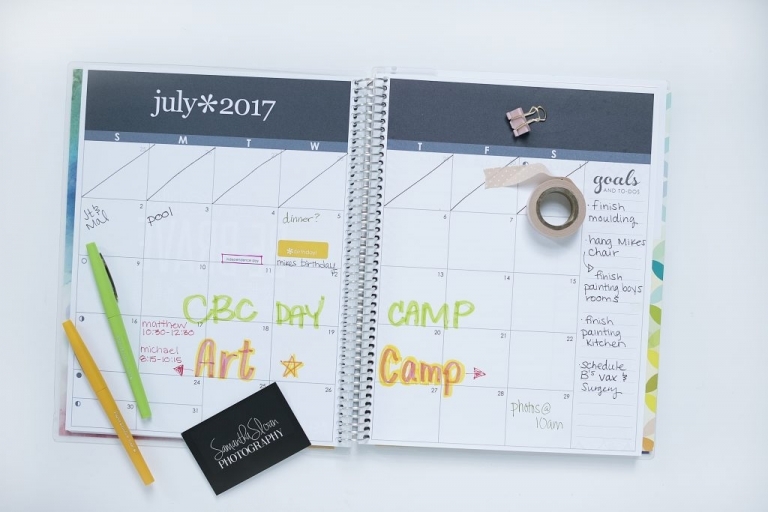 So order yourself a planner and get yourself organized. Y’all, I haaaaaaaaaaaaaaaaaattttttttteeeeeeeee(hate) to go the the grocery store. After 10 years of marriage and two boys (7&9 years) – I am SO over meal planning and shopping. Unfortunately, though, it is necessary to live. So someone has to do it. Grocery pick up is such an awesome thing in modern society and doesn’t cost as much as grocery delivery and even can be free if you order through Walmart. If you are up for paying a little more then do something like Shipt or Instacart. Oh and theres also this super awesome thing that God blessed us all with called Amazon! I flipping love Amazon and if your sign up for AmazonPrimeNow you can get stuff delivered to your door in ONE hour. Now that is something to write home about. Also, if you are like me and don’t like making meal plans try checking out Emeals or PlateJoy. Both have apps and are insanely convenient. You just pick what kind of food you like and they come up with a custom menu and grocery shopping list for you! I get it. I know its hard. But do it anyway. You will be so much happier for it. I personally limit my boys’ activities to ONE extra curricular activity a semester. They can pick whatever they want to do – piano, soccer team, basketball camp, art class, flag football – you name it. But only one. And I, myself, try to follow the same blueprint. I sign up for very very little right now as their extracurricular activities are also MY extra curricular activities. Ok, so there is this amazing little secret that I have learned over the years. It has changed my life and has the power to change yours too! 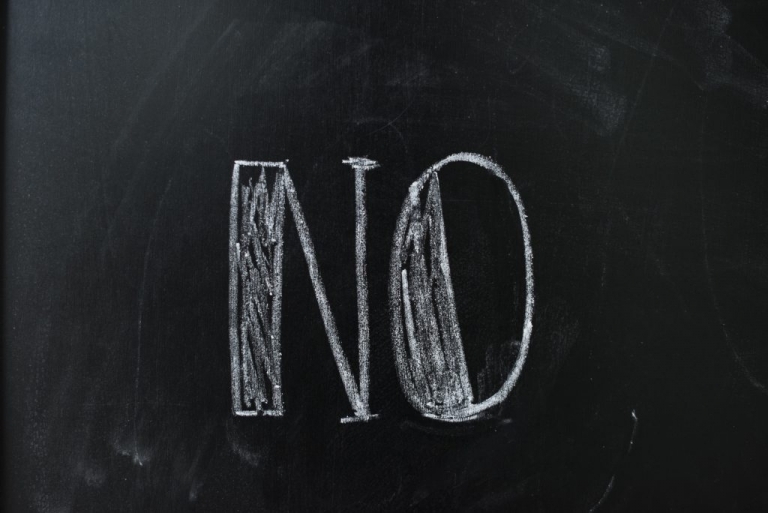 Spoiler alert – its the word “NO”. Once I learned that I actually had a choice and the ability say “no” to things, a lot changed in our house. Balance was restored. Stress dissipated and we are way better off for it. Some people struggle with this quite a bit. I now, am most definitely not one of them. If you struggle or are not familiar with the concept I made some examples below of how to utilize the word. ex: No, we won’t be attending (said activity). ex: No, we can’t make it this time because we have other plans. ex: No, I am limiting my volunteering this season. ex: That’s so sweet, but no, we won’t be making the birthday party this weekend as we already have two other ones to attend. ex: Thanks for thinking of me, but no, I cannot cut out 400 paper hearts for the PTA this year. ex: That sounds like fun, but no, you can’t drop your dog off with us for 4 days over Christmas. 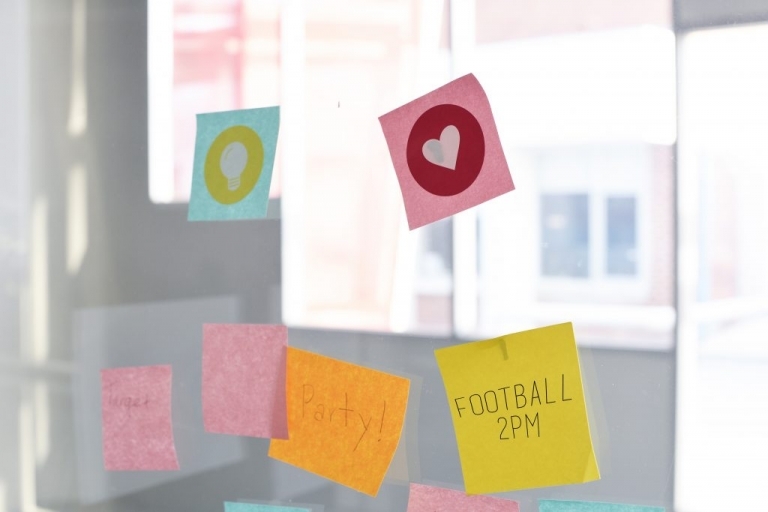 So hopefully implementing some of these ideas will take some weight off your shoulders. 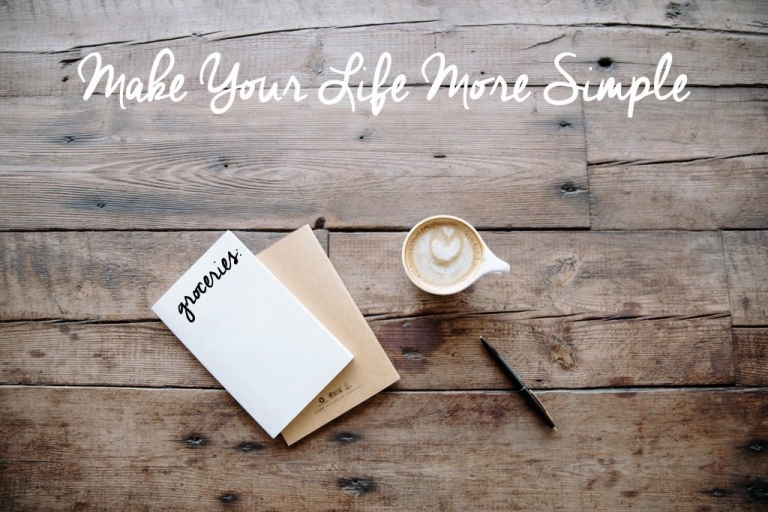 Rome wasn’t built in a day and your to-do list won’t all get done in one day either.